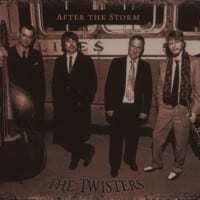 The Twisters, one of Canada's best blues groups, have gone through both turnover and tragedy since their previous recording. 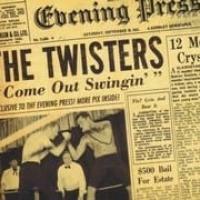 Their drummer Randy Smith dropped out of the band due to tendonitis and their bassist, James Taylor, was killed in a car accident. Eventually deciding to continue on, the group debuts a new bassist on After the Storm in addition to welcoming guest pianist/organist Kenny "Blues Boss" Wayne. 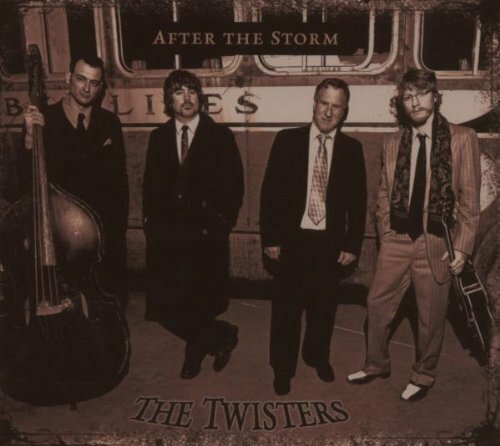 The heartfelt vocals of Brandon Isaak and Dave "Hurricane" Hoerl along with their solos on guitar and harmonica give The Twisters their own musical personality. 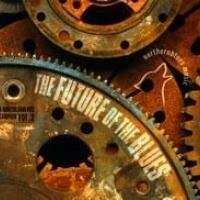 Their material is consistently bluesy while not always being confined to the 12-bar blues. The group is particularly effective on blues ballads and none of these dozen songs (the only non-original, "Bye Bye Bird," is a brief tribute to James Taylor) are throwaways. Recommended.